ACE OF BASE MUST BE STOPPED! And who else? The Library of Congress is currently accepting public nominations for its annual National Recording Registry. 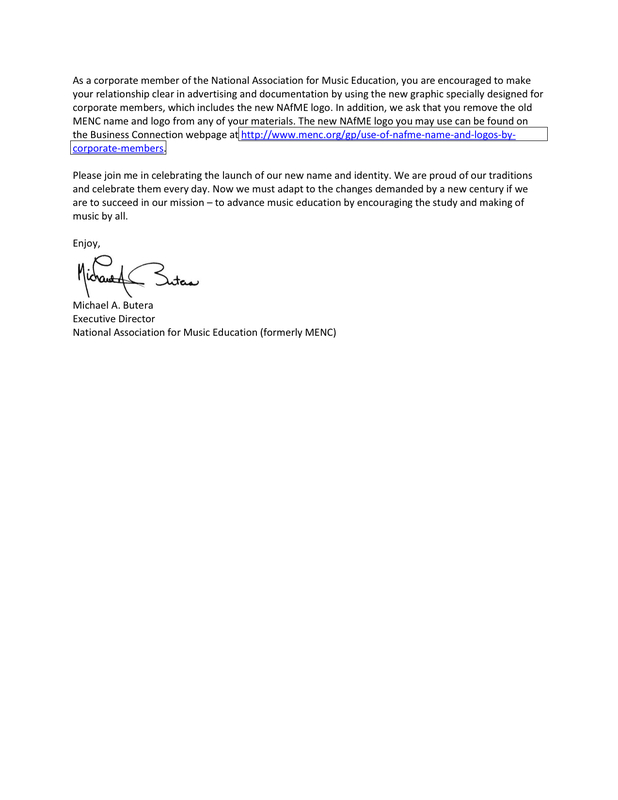 Each year since 2002 the National Recording Preservation Board (NRPB) and members of the public have nominated recordings to the National Registry. The breadth and depth of nominations received highlights the richness of the nation’s audio legacy and underscores the importance of assuring the long-term preservation of that legacy for future generations. Recordings so far selected by the Library of Congress include: Sophie Tucker, De La Soul, Loretta Lynn, Bill Cosby, Billie Holiday, Bob Dylan, Michael Jackson, the Velvet Underground, Cole Porter and Bing Crosby, among others. I generally dislike sending group email messages, so I now see why blogs have become so popular. Anyhow, I have an hour to kill this rainy morning (the first one of my visit), so here is a brief recap of the events to date. So far, I’ve seen the first three Ring operas; Götterdämmerung is tomorrow. I then train to Munich for a day and a half where I plan to make an all day trip to poor King Ludwig’s two fantasy castles. Bayreuth is a small town (about 75,000 in the wider region) with small town mores, although they generally cater nicely to tourists. I had a pair of surly waiters one evening at a popular restaurant, but the good food (sauted pike-perch zander) made up for it. The best eating so far has been at Konditorei Roman– truly top notch, not expensive, but also not open for dinner. Just as well because the operas begin at 4pm and end around 10:30pm. A hearty lunch followed by a 20 minute walk up the “green hill” to the Festspielhaus takes care of the hungers. The long intermissions, almost an hour, allow snacking (if the hungers return) on bratwursts, weissewursts, movenpick icecream, champagne, wine, coke, minneralwasser, etc, etc. Plus there’re a fancy sit down restaurant and a less fancy cafeteria that offer more substantial fare. The operas have been, how shall I say?, entertaining. Singers have been variable in vocal quality but generally excellent as actors, especially the Siegfried (last night), Wotan, Alberich, Hundig, and Mime. Brünhilde in Walküre was so-so and was replaced in Siegfried by Sabine Hogrefe. She was outstanding (but not a Nilsson or a Flagstad– their kind appear only once or twice a century). The hall acoustic is excellent: clear, balanced, warm, just the right loudness in the big parts, and dead silent (no air con). The public areas including toilets do have a.c.
I’m sitting on the fifth row, house right, so I see almost everthing with HD clarity. Only the staging at far stage left is obscured, which hasn’t been a disappointment. The seats aren’t cushioned (only thin pads like carpet on backs and bottoms), and row spacing is definitely 19th century (i.e., tight for tall persons). The hall is constructed of thick timber and plaster, which enhance resonance. The crowd loves to stamp their feet while clapping and cheering, so the floor vibrates excitingly. Concrete won’t do that! Coughing, sneezing, cellphones ringing and such common annoying distractions in North American houses are strictly frowned on. So far I’ve heard only one muffled cough. The park gounds around the theatre are lovingly landscaped– groves of old trees,spacious green lawns dappled in shade and afternoon sunlight, flower gardens, pools and fountains abound. There’s a small bookshop carrying only Wagner lore and an adjacent post office to speed off your souvenir postcards. 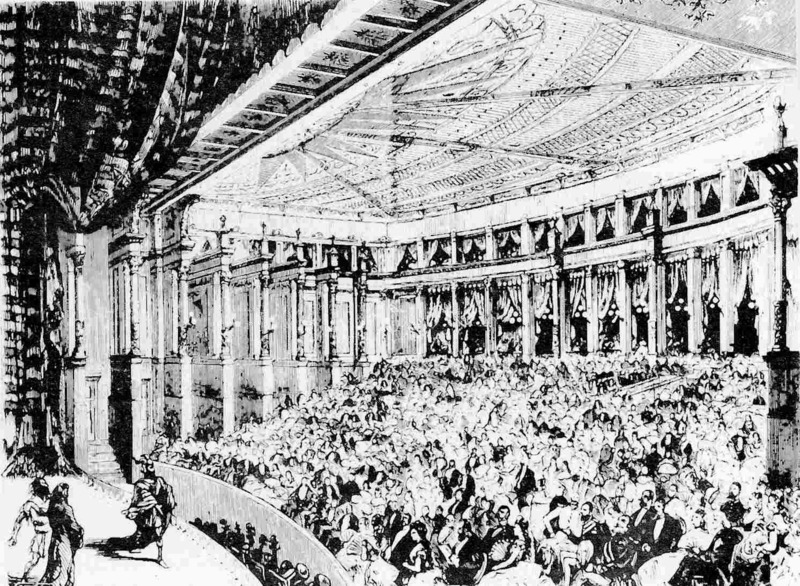 The scene is of a very fancy-dressed audience with obviously much moola to spend. About one third of the men wear tuxedos or some variation thereof, while the women are diked out in all sorts of coloful garb– mostly tasteful but some outrageously odd. The winner so far wore a flowing, leaf green silk dress off the shoulders and an amazing feather construction on the right side of her head. Her swain sported peroxided hair, a white dinner jacket and the almost universal black toursers, and joined this with a silver swan tipped walking stick that he certainly didn’t need to manuever around the grounds. It is truly a big deal, I guess comparable to the Salzburg and Lucerne festivals, although I expect Salzburg’s tops Bayreuth’s. I’m taking lots of images, including a few videos, that I’ll share with those interested. Barbara Holmquest, a pianist who was born and trained in America and exemplified the highest ideals of music-making from her training with the legendary Carl Friedberg, friend and pupil of Brahms and Clara Schumann, died on July 24 in Winthrop University Hospital, Mineola, NY. She had fallen ten days earlier at her home in Amityville, Long Island. Holmquest, whose repertory and interests were often decades before others, initiated or co-initiated several areas of endeavor that blossomed into valued and substantial studies over the last fifty years in the worldwide music scene. Born in Brooklyn in 1921, Barbara Holmquest at the age of seven entered the Institute of Musical Art in New York City (which later became the Juilliard School) and soon distinguished herself. When the Institute’s director Frank Damrosch, challenged the students to compose a song for which he would give a prize, Barbara submitted thirty songs and naturally captured the award. Her success there continued and, upon graduation from the Juilliard Graduate School, she was given the Morris Loeb Memorial Prize for the most outstanding and gifted student in the School. Later she taught at the Juilliard Summer School as well as holding appointments at the University of Michigan, University of Surrey (UK), Montclair State University (NJ) and Kneisel Hall in Blue Hill, Maine. Her career being interrupted during the Second World War, Holmquest joined Frances Paperte to administer musical therapy, a then-undeveloped concept to aid shell-shocked and wounded soldiers at Walter Reed General Hospital in Washington, D.C. Today the field of Music Therapy is a formal discipline studied and practiced throughout the world. 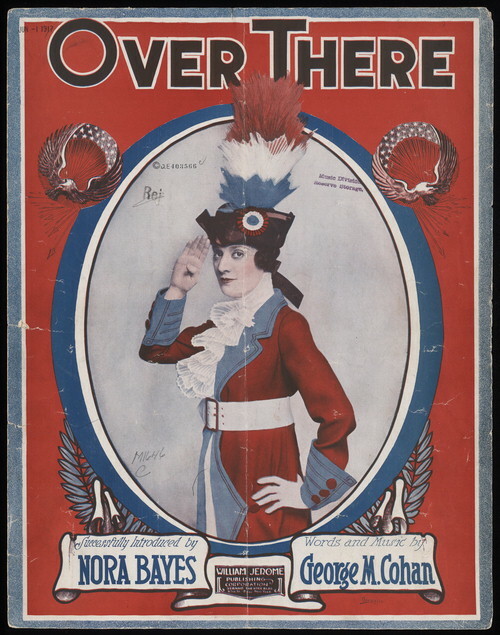 She also gave many USO and Victory concerts during the war years. Barbara Holmquest sought out living composers, particularly American but also European, and played many of their works in premieres or regional first performances. She performed the Seventh Sonata of Prokofieff two weeks after it was available in the United States in 1944. With Samuel Barber’s Piano Sonata (1950), she accomplished an even more arresting feat: a couple weeks before the formal premiere by Vladimir Horowitz, for whom it was written, Holmquest obtained the brand new score, learned it in a week and gave its first performance on the University of Michigan Radio Station, WUOM. At WUOM, over the twenty years she lived in Ann Arbor, she logged nearly 400 hours of performances and commentary covering the entire range of keyboard literature. She played other works of Barber and was in touch with the composer when he shared with her that he found it impossible to complete his new Piano Concerto, which was scheduled for its first performance with John Browning and the New York Philharmonic. Having a case of writer’s block, the composer desperately needed to find a suitable haven to isolate himself and work. Holmquest introduced Barber to the eminent Swedish composer Dag Wiren whose Piano Concerto she had recently given the first performance of in Detroit. Wiren had a beautiful island retreat in Sweden and offered it to Barber, where he happily and successfully finished his Concerto. Holmquest began broadcasting performances on her 1817 Broadwood Grand Piano from her studio in Ann Arbor through the University in the early 1960s, after which Paul Badura-Skoda urged her to join him in his efforts to record on the Colt Clavier Collection in Kent, England. Her recordings for Oryx on authentic period pianos were among the first and paved the way for the now thriving field of period instrument performance. Her performances of Beethoven’s Opus 109 and 110 Sonatas were commissioned for the Beethoven Bi-centennial celebrations in Tokyo and were highly praised. 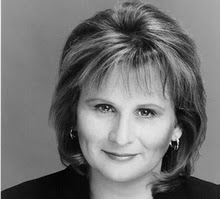 Barbara Holmquest is survived by her son, Thomas A. Gotz of Amityville, and son David M. Gotz, his wife Vickie and their children Alex and Catherine of Tiburon, California. She was predeceased by her son Alexander Holmquest Gotz in 1973. Her marriage to Dr. Alexander Gotz of Ann Arbor, Michigan ended in divorce in 1967. Right before your very eyes. Not just the first guest-blog on RogerEvansOnline, but — much more important — the first virtual launch of an opera season. Kim Witman of the Wolf Trap Opera Company is celebrating today’s announcement of the WTOC 2010 season by doing guest blog-posts and interviews in a few places across the blogosphere. Simply go to Kim’s blog for links to all the other blogs participating in this launch of what promises to be a terrific season. Lively opera productions (and imaginative media ideas) live at the Grammy-nominated Wolf Trap Opera Company! Twenty-four years ago, I was involved in a production of Mozart’s Impresario in which Zaide’s aria “Ruhe saft” was interpolated. Ever since then I’ve been looking for a way to get my hands on this exotic and problematic piece. It’s sort of crazy that we split Mozart’s operas into “mature” and “juvenilia,” and that the dividing line seems to hover around the time the composer was 23 or 24 years old. The fact that the operas Mozart wrote while he was a teenager are still performed today is mind-boggling in itself. That spate of early works draws to a close around 1775 (when he was 19), and there’s a bit of a stall between then and 1780 (with Idomeneo, often cited as the beginning of the mature works). During that five-year period, Mozart grew increasingly dissatisfied with his options in his hometown of Salzburg, and he spent a few years traveling across Europe in a futile attempt to find work elsewhere. He wanted to continue writing opera but had no prospects. He landed back home in 1779, and he teamed up with a trumpeter colleague (Schachtner, the librettist for Zaide) to write a Singspiel (an opera with dialogue, or a play with music, depending on your perspective … what in our time would be called musical theatre). He had no commission — that is, no one was paying him to write. Musicologists who dabble in psychology believe that the kernel of this piece is autobiographical. 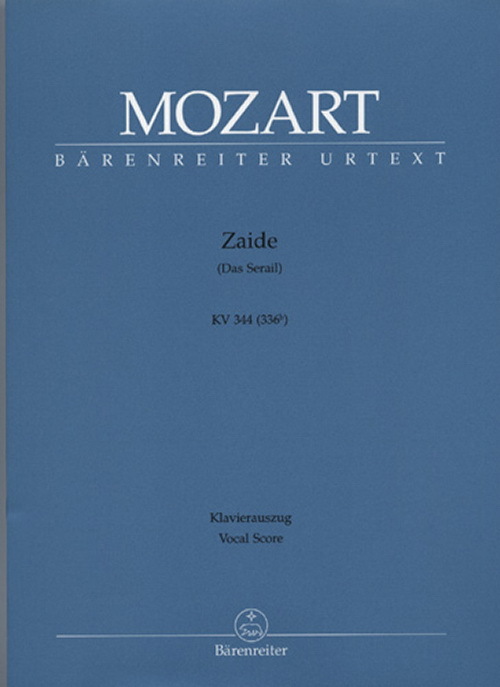 It’s certain that Mozart felt captive in Salzburg, and the yearning for freedom that is expressed by the main characters in Zaide is visceral. Whether or not the hero’s name (Gomatz) is a near-anagram of the composer’s name, and no matter if the heroine (Zaide herself) is a representation of the ideal of German opera; the music in this opera is personal in ways that elude the Italian operas that predated it. It’s in German, of course, written to be immediately understood by the intended audience. In addition to the predictably sung operatic material, there is spoken dialogue and melodrama (spoken text with music underscore). This presents our company with a distinct challenge: what language to use? The argument for German: One of the core missions of our young artist program is opera in the original language. It’s not that we believe that singing opera in translation isn’t effective or defensible. It’s just that one of the things we do for our artists is provide language coaching (from native speakers, music staff and conductors) that prepares them to attack the challenges of singing in Italian, French, and German once they leave us. For although opera in English has a wonderful place on many stages, the vast majority of our singers’ careers will be spent singing in these other languages. So, to perform in German or English? Yes. We shall sing in German, giving our artists a chance to refine their approach to the language, and giving Mozart’s melodic lines a chance to be heard exactly the way they were written. We shall speak in English, allowing the finer details of the plot to emerge for the audience, and honoring the composer’s intent to minimize linguistic barriers. Is the polyglot approach a bit schizoid? Well, not at all or somewhat, depending on your perspective. But I’ve always found that the thinking about it is more jarring than the actual experience. It’s a compromise, to be sure, but one about whose assets we are confident. Mozart didn’t finish this opera. He received an actual commission to write an Italian opera for Munich (Idomeneo), and soon thereafter he got his wish to write a Singspiel (The Abduction from the Seraglio) for Vienna. Life and opportunity intervened, and Zaide was shelved. 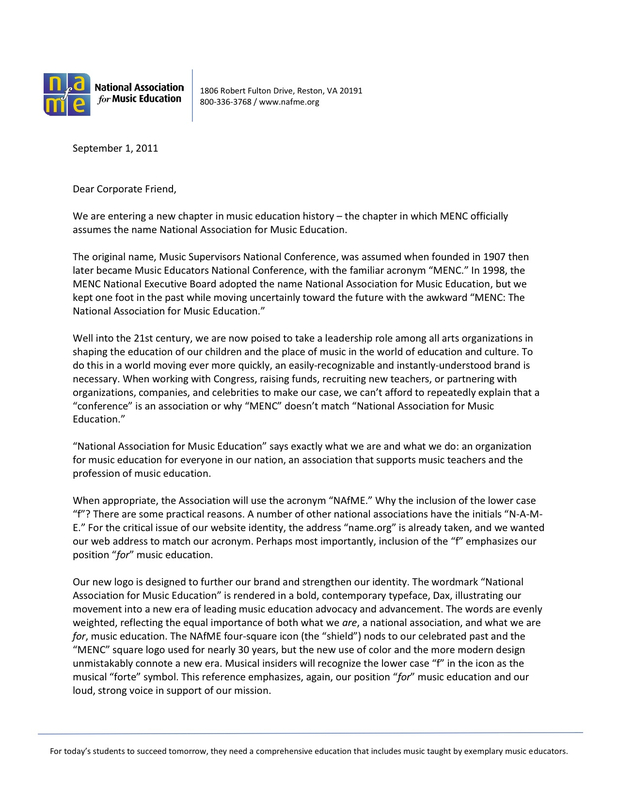 As always, we were led to this piece by the singers we heard in last fall’s audition tour. Zaide has been on the “short list” of operas we’d like to produce for at least 20 years. This June at The Barns, we get our chance. 7:30 p.m. and 10 p.m.
to be released this fall. Alarm Will Sound is a 20-member band committed to innovative performances and recordings of today’s music. They have established a reputation for performing demanding music with energetic virtuosity. The versatility of Alarm Will Sound allows it to take on music from a wide variety of styles. Its repertoire ranges from European to American works, from the arch-modernist to the pop-influenced. The group fosters close relationships with contemporary composers besides Derek Bermel, premiering pieces by Steve Reich, David Lang, Anthony Gatto, Cenk Ergun, Aaron Jay Kernis, Michael Gordon, Augusta Read Thomas, Stefan Freund, and Wolfgang Rihm. Alarm Will Sound may be heard on three CDs so far. The most recent release, Acoustica, features arrangements of music by Aphex Twin. This unique project taps the diverse talents within the group, from the many composers who made arrangements of the original electronica tracks, to the experimental approaches developed by the performers. Transforming music written for computerized equipment into live performance is precisely the kind of original, genre-bending challenge Alarm Will Sound actively pursues. Members of the ensemble began playing together while studying at the Eastman School of Music, and with diverse experience in composition, improvisation, jazz and popular styles, early music, and world musics, they bring intelligence and a sense of adventure to all their performances. Derek Bermel is described by the Toronto Star as an “eclectic with wide open ears” and by the Pittsburgh Post-Gazette as “one of America’s finest young composers.” Both as composer and clarinetist, Derek Bermel has been widely hailed for his creativity, theatricality, and virtuosity. His works draw from a rich variety of musical genres, including classical, jazz, pop, rock, blues, folk, and gospel. Hands-on experience with music of cultures around the world has become part of the fabric and force of his compositional language. Currently serving as 2006-09 Music Alive Composer-in-Residence with the American Composers Orchestra at Carnegie Hall, Bermel has received commissions from the Pittsburgh, National, and Saint Louis Symphonies, Los Angeles Philharmonic, the Chamber Music Society of Lincoln Center, WNYC Radio, eighth blackbird, the Guarneri String Quartet, Music from China, De Ereprijs (Netherlands), Jazz Xchange (U.K.), Figura (Denmark), violinist Midori, electric guitarist Wiek Hijmans, cellist Fred Sherry, and pianists Christopher Taylor and Andy Russo, among others. 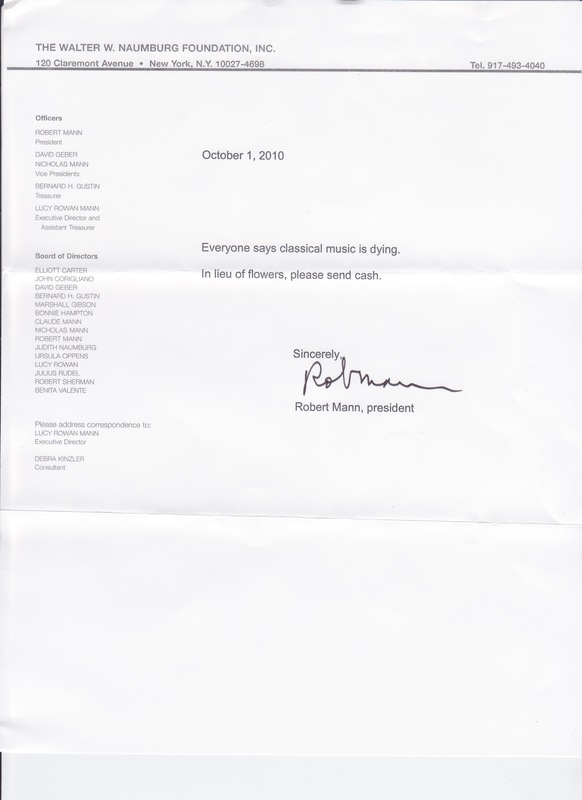 His many awards include the Alpert Award in the Arts, the Rome Prize, Guggenheim and Fulbright Fellowships, the Trailblazer Award from the American Music Center, the Academy Award from the American Academy of Arts and Letters, the Lili Boulanger Award, commissions from the Koussevitzky and Fromm Foundations, Meet the Composer, and residencies at Yaddo, Tanglewood, Aspen, Banff, Bellagio, Copland House, Sacatar, and Civitella Ranieri. Last season Bermel performed as soloist alongside Wynton Marsalis in his Migration Series, a work commissioned by the Lincoln Center Jazz Orchestra and ACO. He also appeared as clarinet soloist with the Los Angeles Philharmonic in conductor/composer John Adams’ Gnarly Buttons, and as soloist in his own concerto Voices at the Beijing Modern Music Festival. The Philharmonia Orchestra also produced an all-Bermel concert as part of its Music of Today series at Queen Elizabeth Hall in London. Highlights during this season included the Pittsburgh Symphony’s premiere of The Good Life for chorus and orchestra, and a return to Carnegie Hall for two premieres: a Koussevitzky Commission for ACO conducted by Dennis Russell Davies, and as soloist in the world premiere of Fang Man’s clarinet concerto. Beginning in Fall 2009, Bermel will serve as composer-in-residence with the Los Angeles Chamber Orchestra and as artist-in-residence at the Institute for Advanced Study in Princeton. Voices, a recently released disc of his orchestral music on the BMOPsound label, received a rave from the New York Times and was hailed as “magnificent” by the San Francisco Chronicle. Bermel holds B.A. and D.M.A. degrees from Yale University and the University of Michigan. His main composition teachers were William Albright, Louis Andriessen, William Bolcom, Henri Dutilleux, André Hajdu, and Michael Tenzer, and he studied clarinet with Ben Armato and Keith Wilson. He also studied ethnomusicology and orchestration in Jerusalem with André Hajdu, later traveling to Bulgaria to study Thracian folk style with Nikola Iliev, to Brazil to learn caxixi with Julio Góes, and to Ghana to study Lobi xylophone with Ngmen Baaru. His music is published by Peermusic Classical (North/South America & Asia) and Faber Music (Europe & Australia). (Le) Poisson Rouge invites you to immerse yourself in a nightlife of true substance and vitality. Bring open mind and drinking shoes.